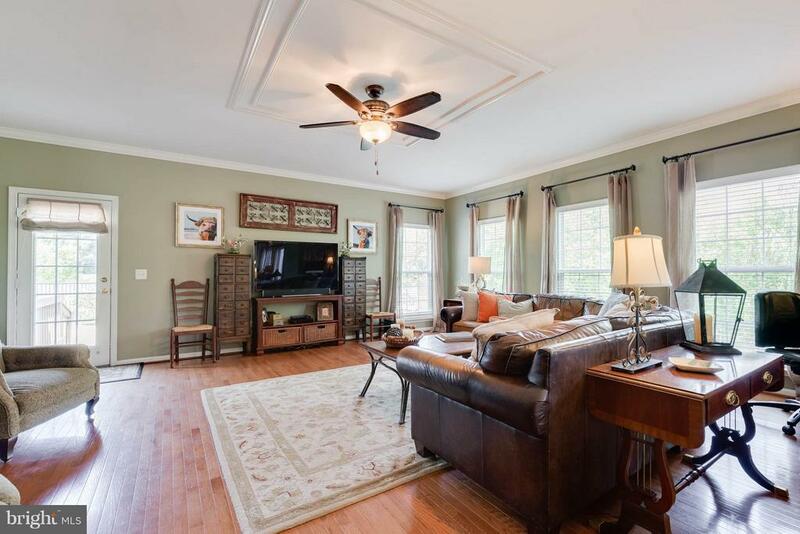 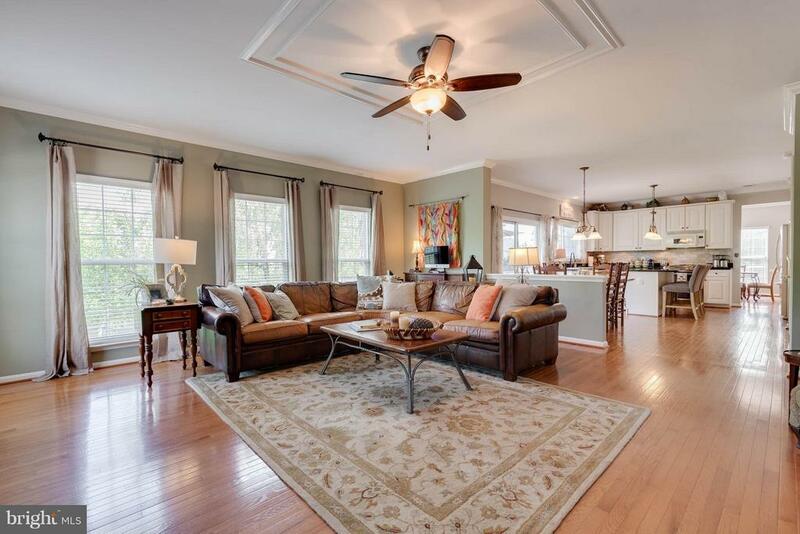 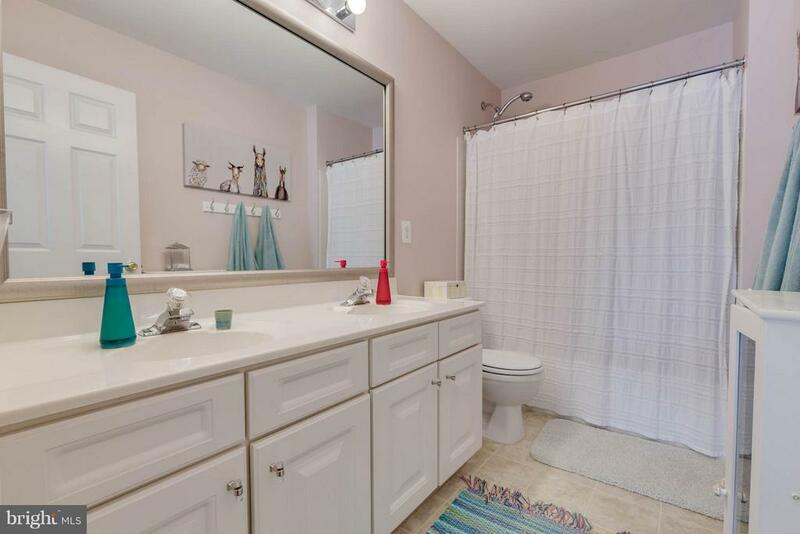 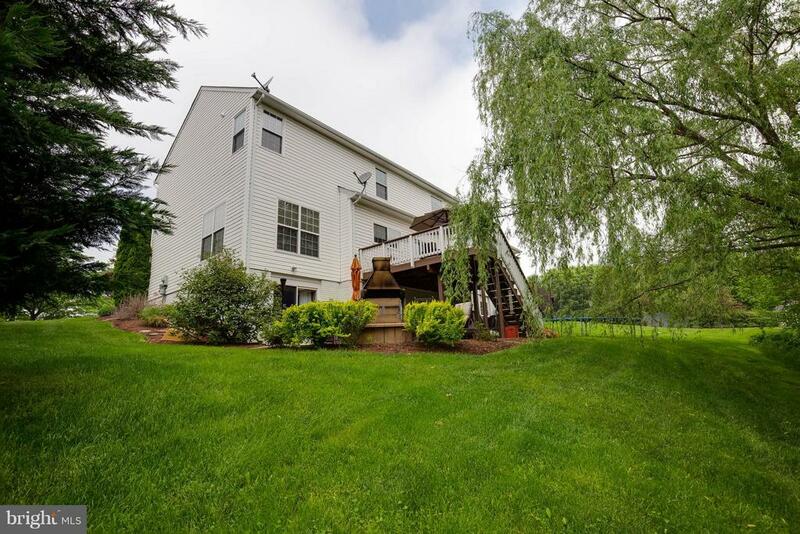 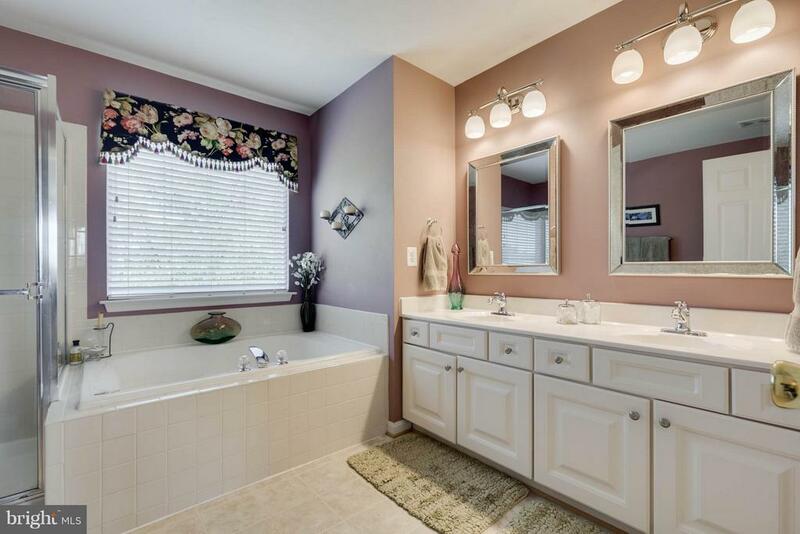 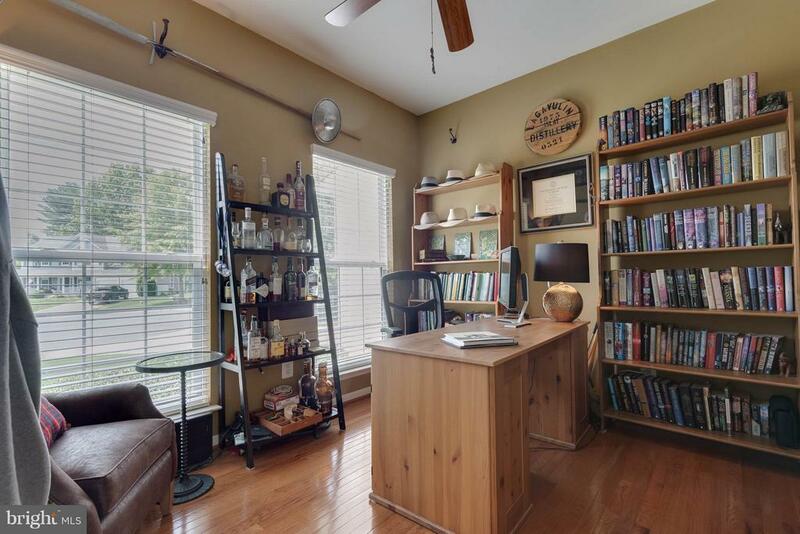 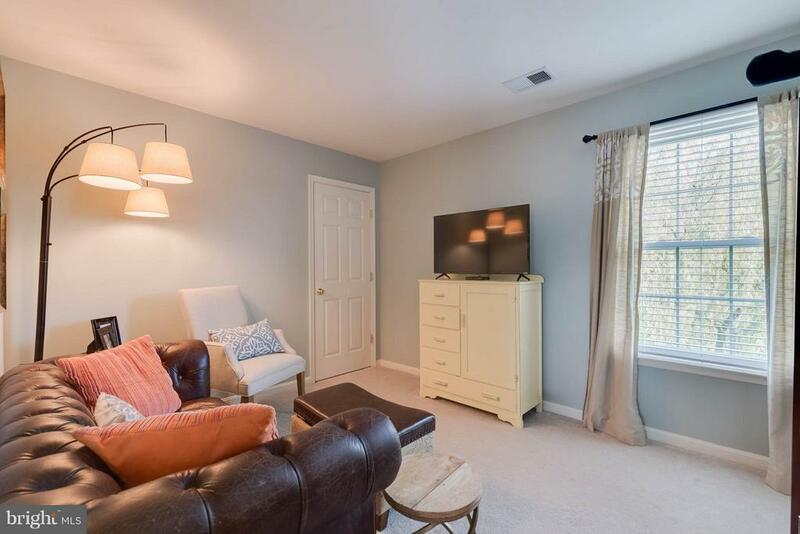 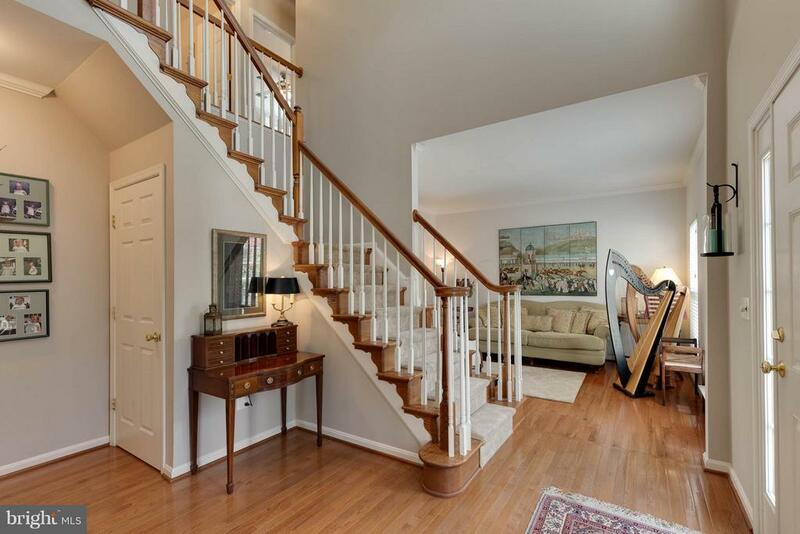 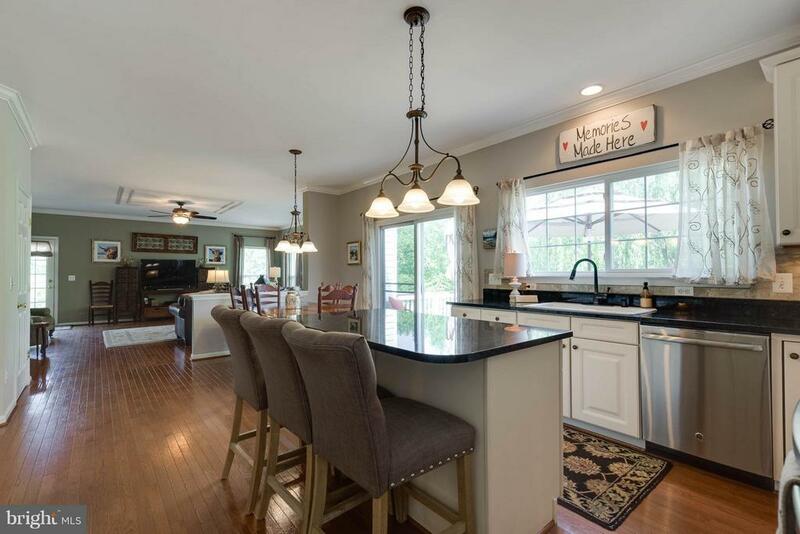 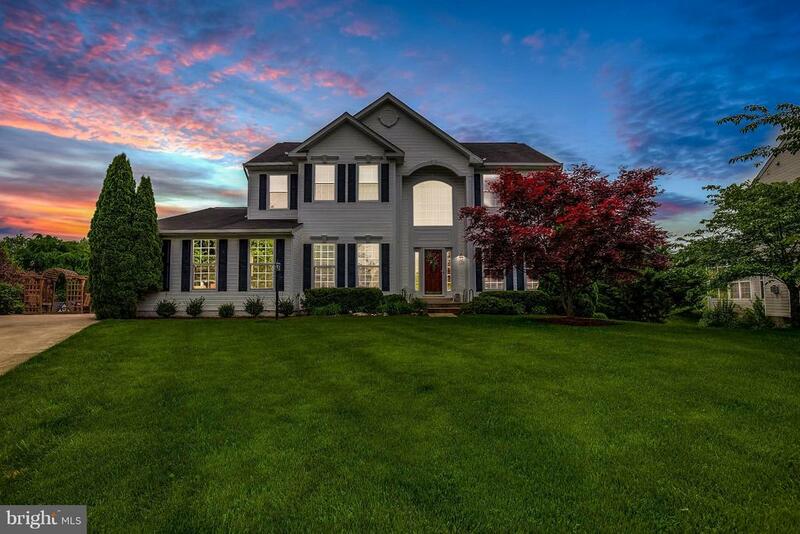 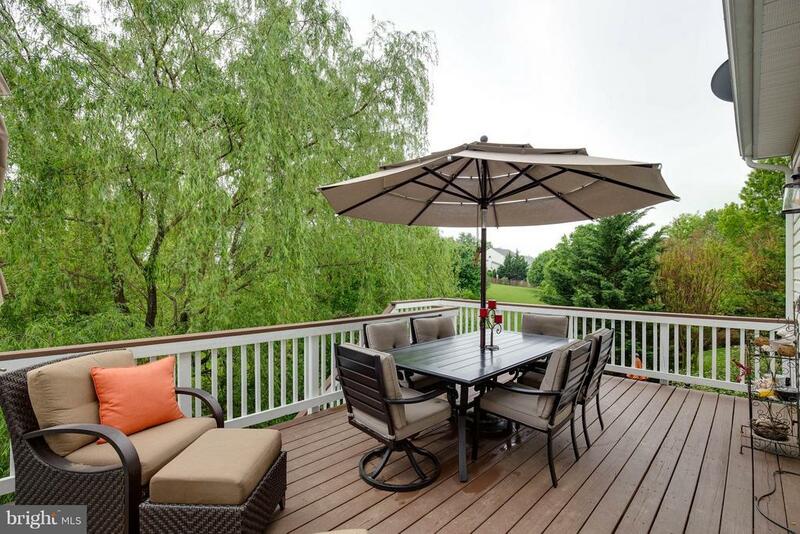 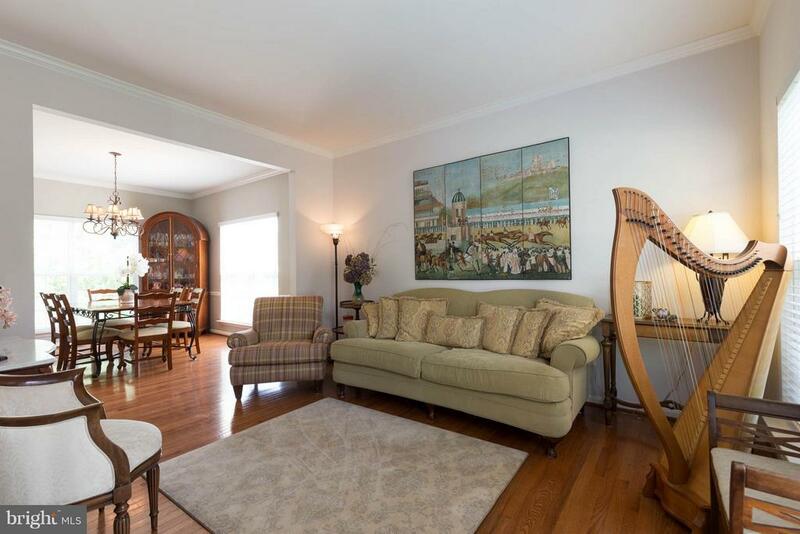 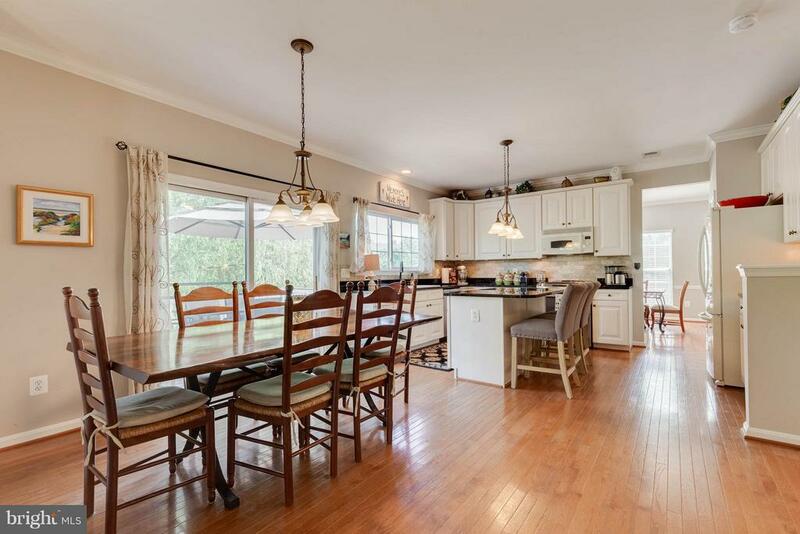 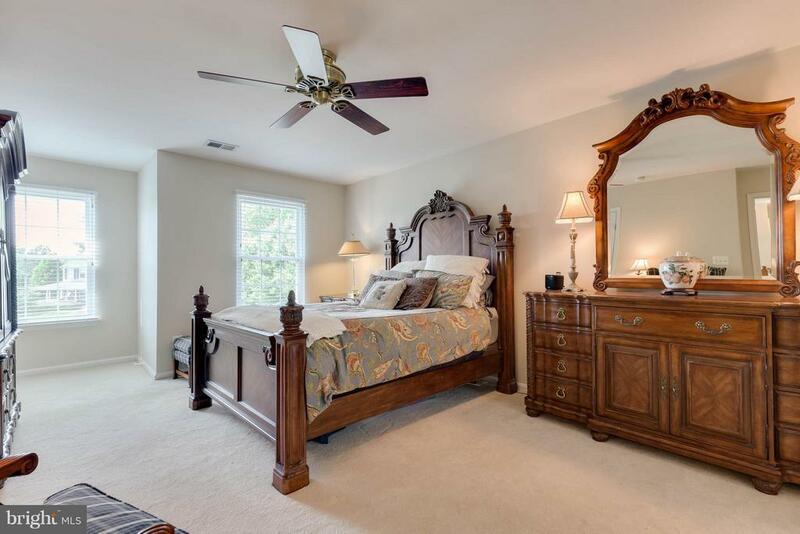 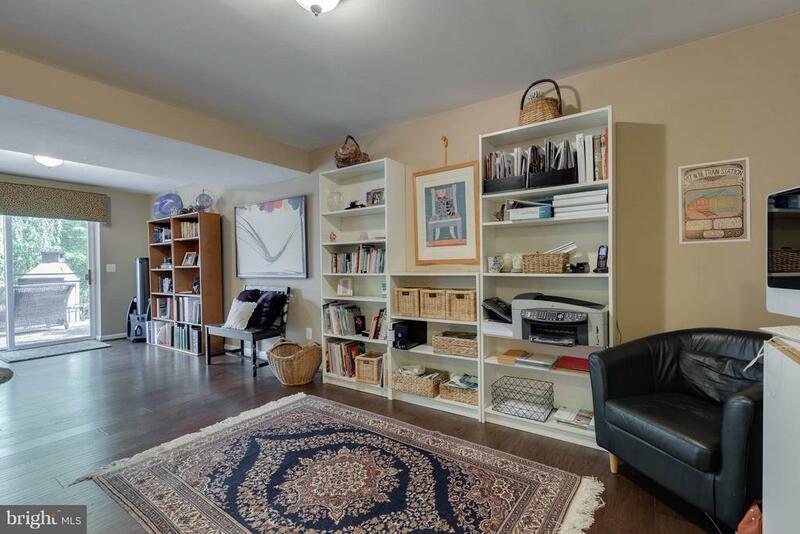 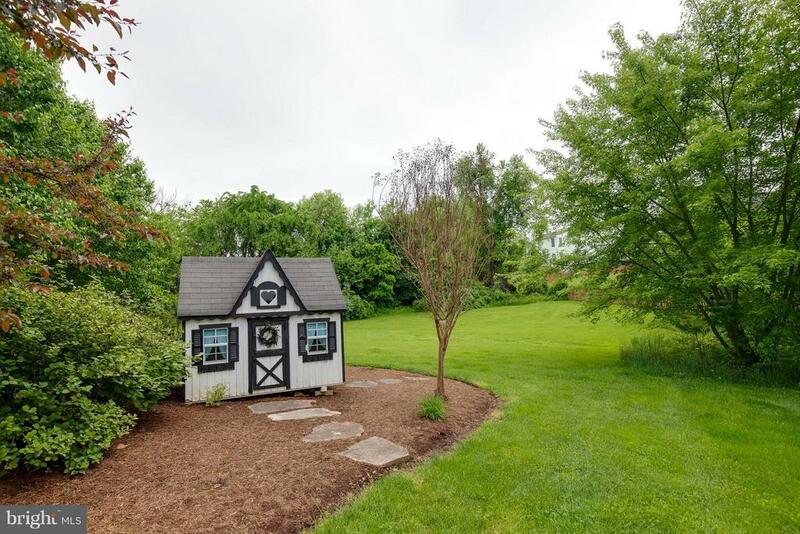 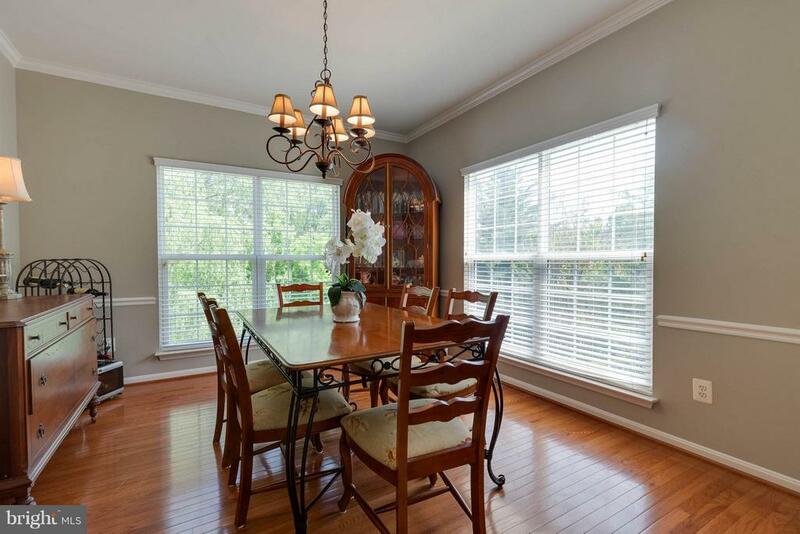 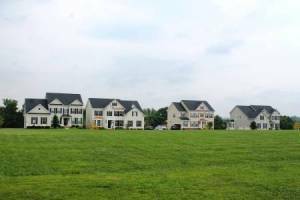 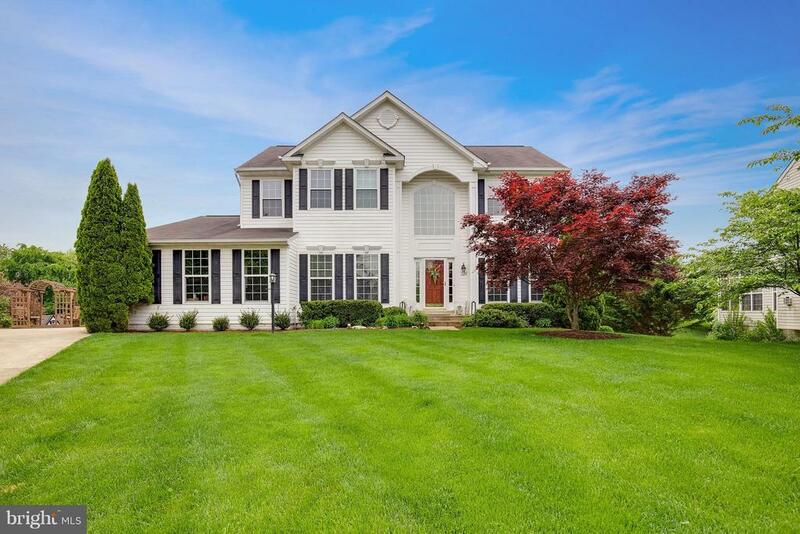 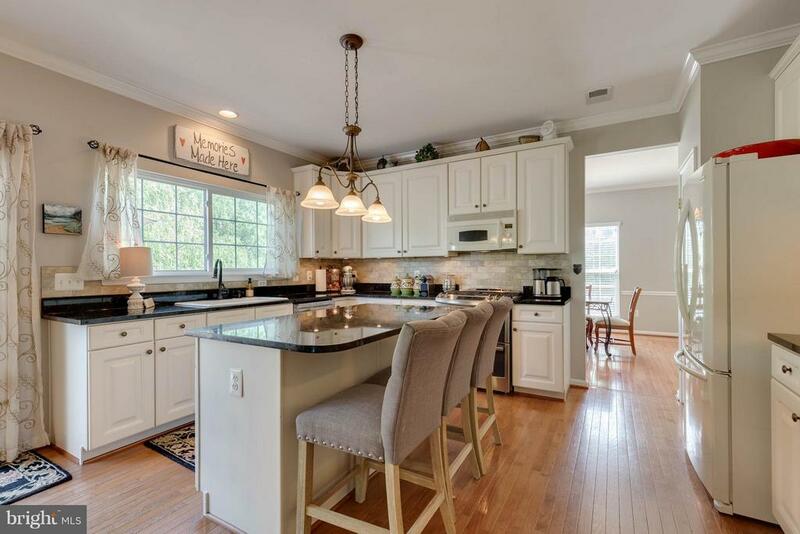 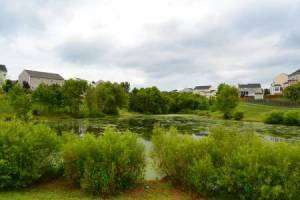 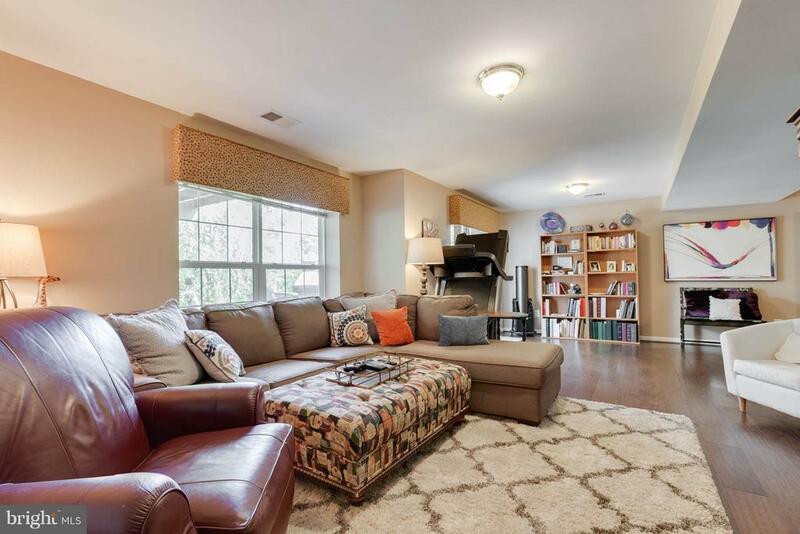 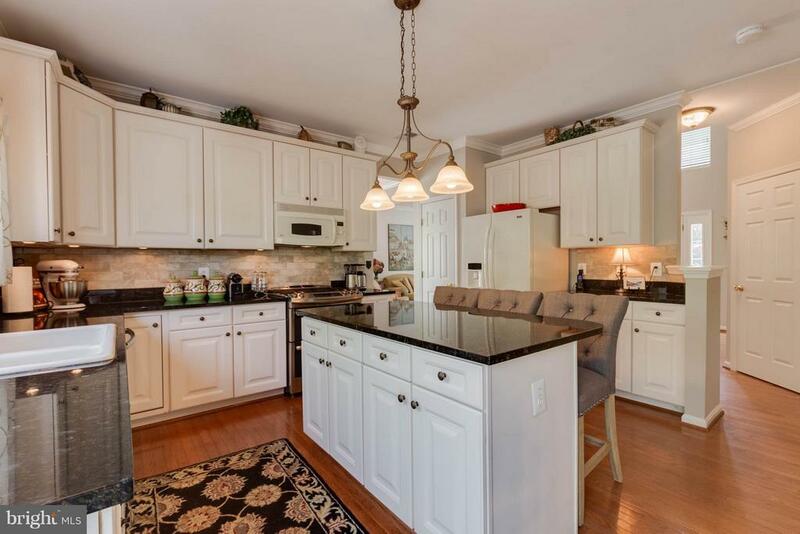 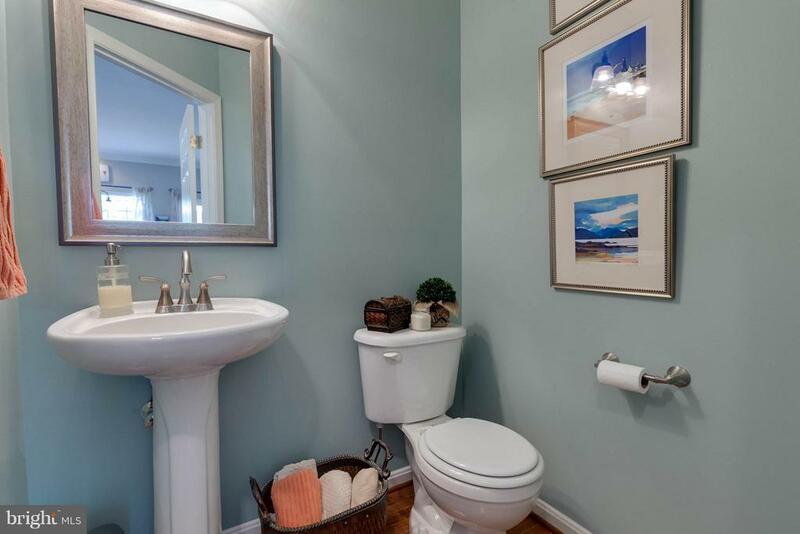 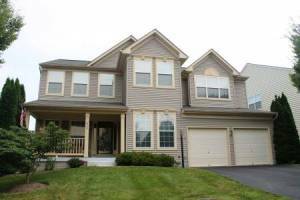 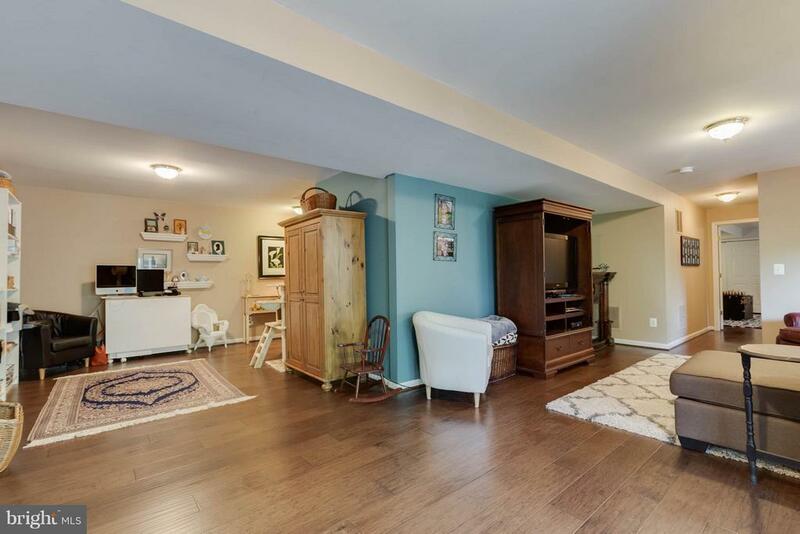 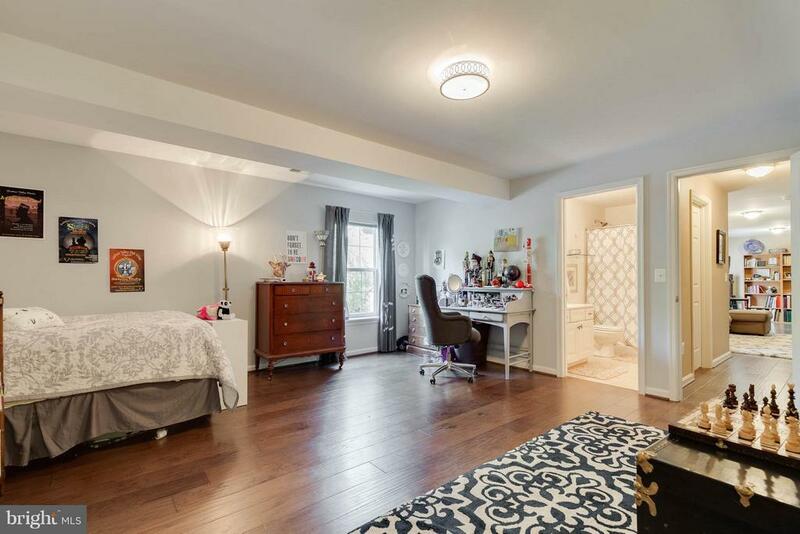 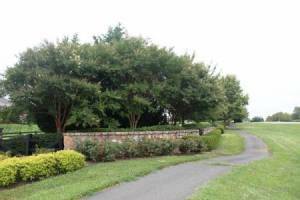 Located on a quiet cul-de-sac in Locust Grove, this home is a true Loudoun beauty. 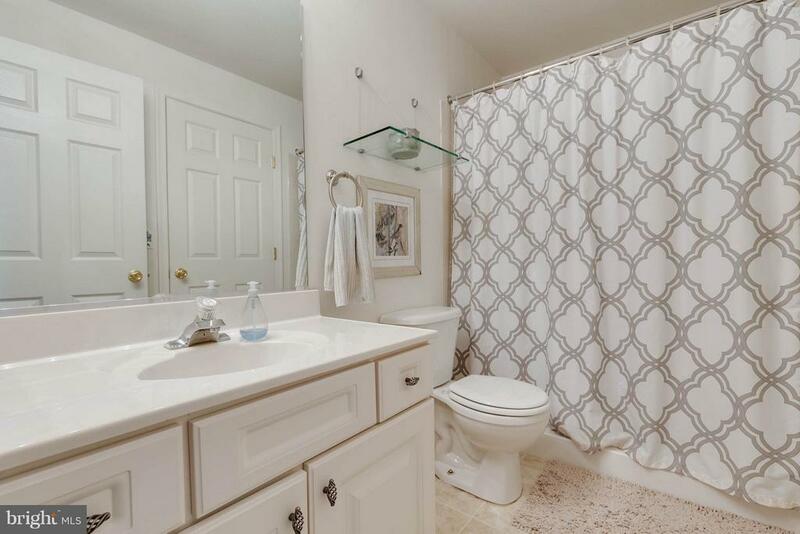 Not only is the private lot more than a thirdof an acre, it backs to open space and is right next to a walking trail leading straight to Emerick Elementary school. 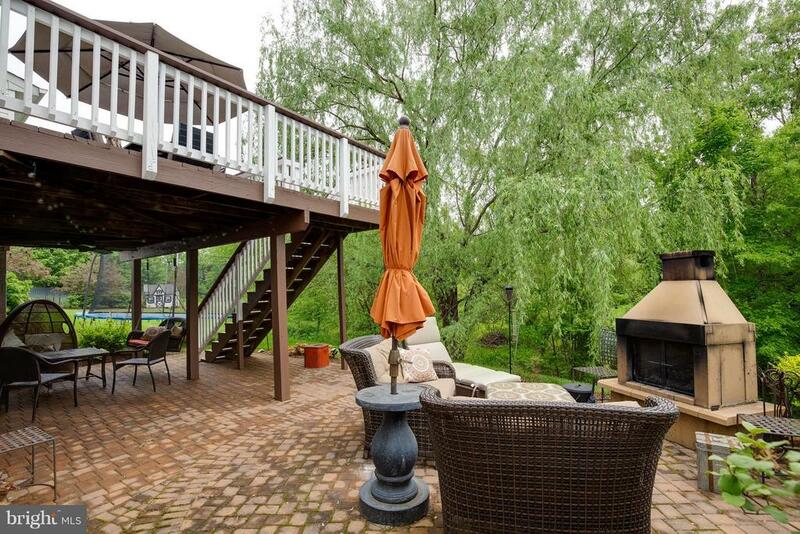 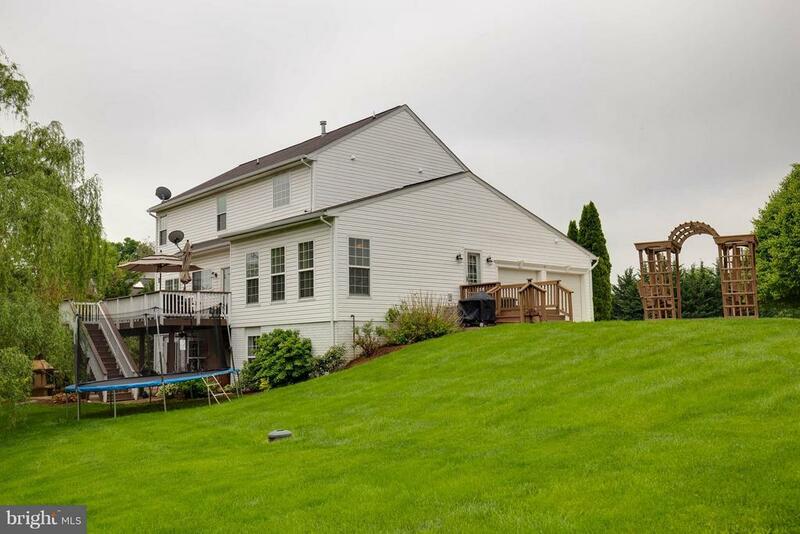 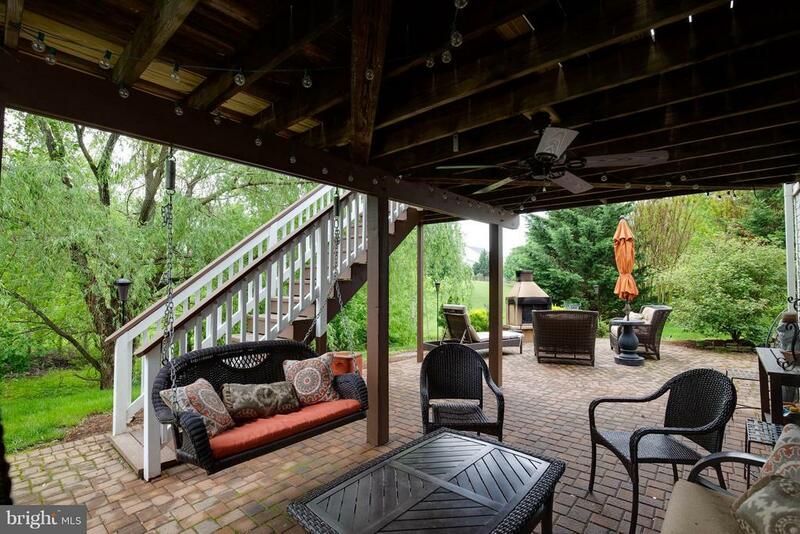 The deck is just off of the kitchen and breakfast nook, and tucked underneath, in the shade of a willow tree is a private paver patio with a fireplace.